The right flag can help any organization or team show their true colors. 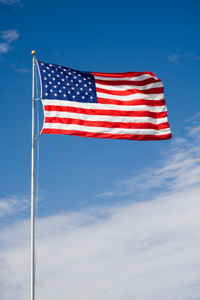 We carry a full line of flags from established national and school flags to fully customized solutions. Call us today to review your options and receive a free estimate.